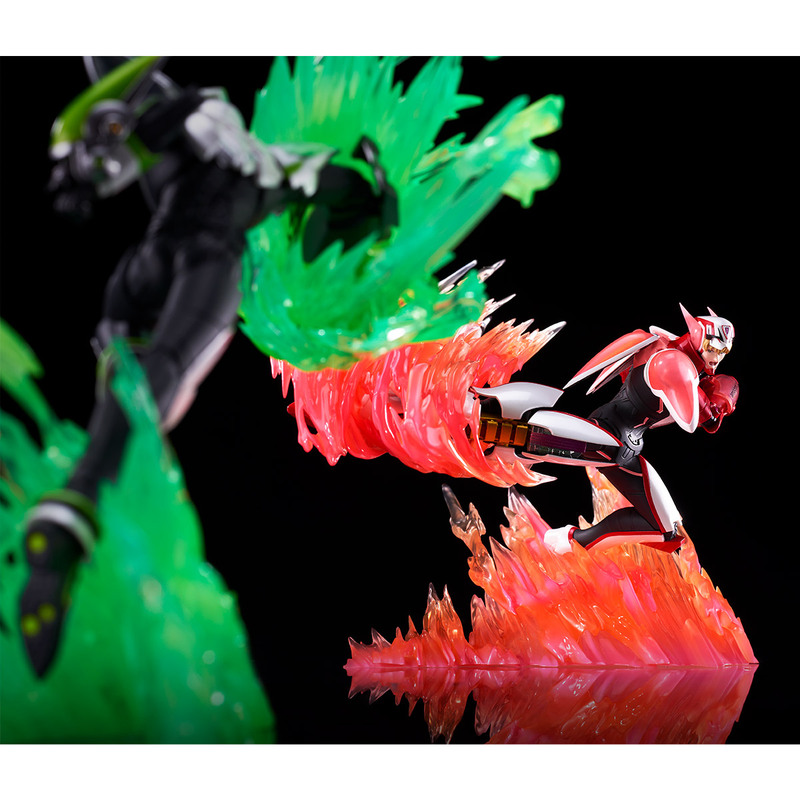 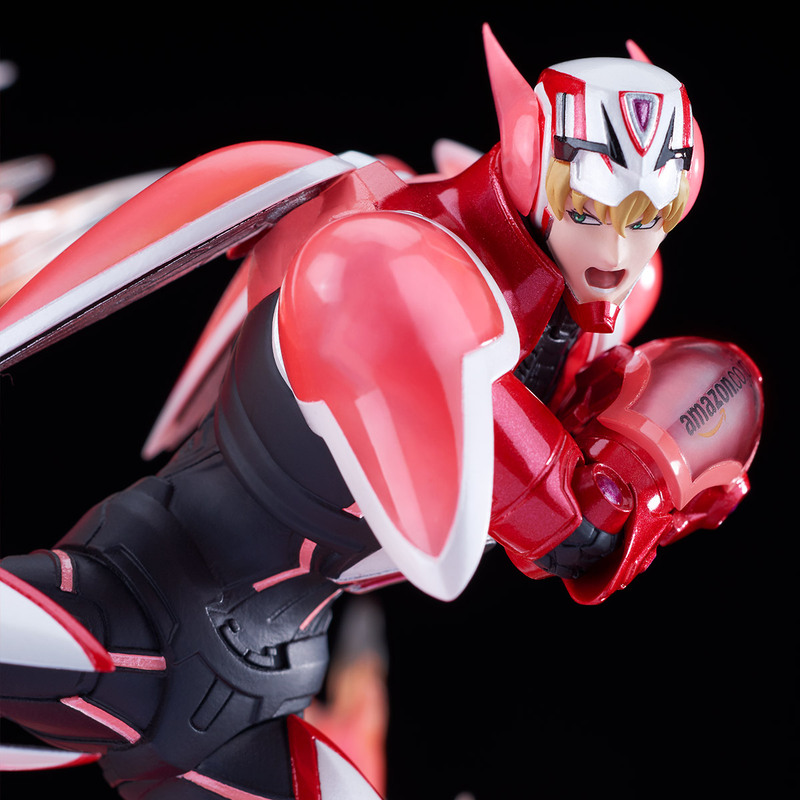 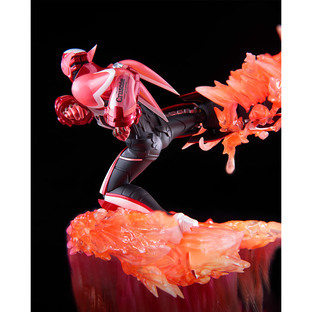 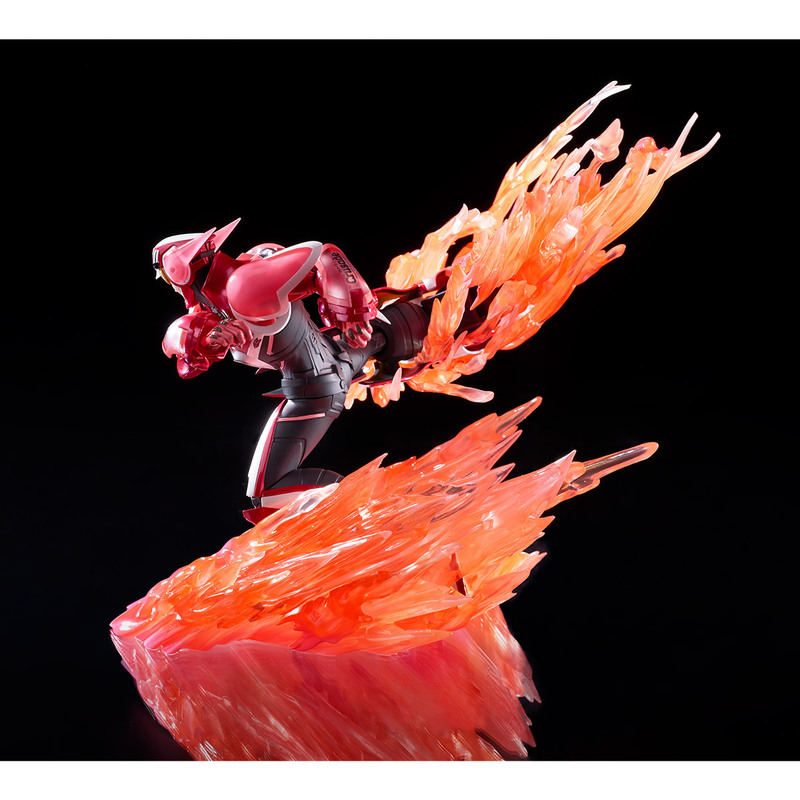 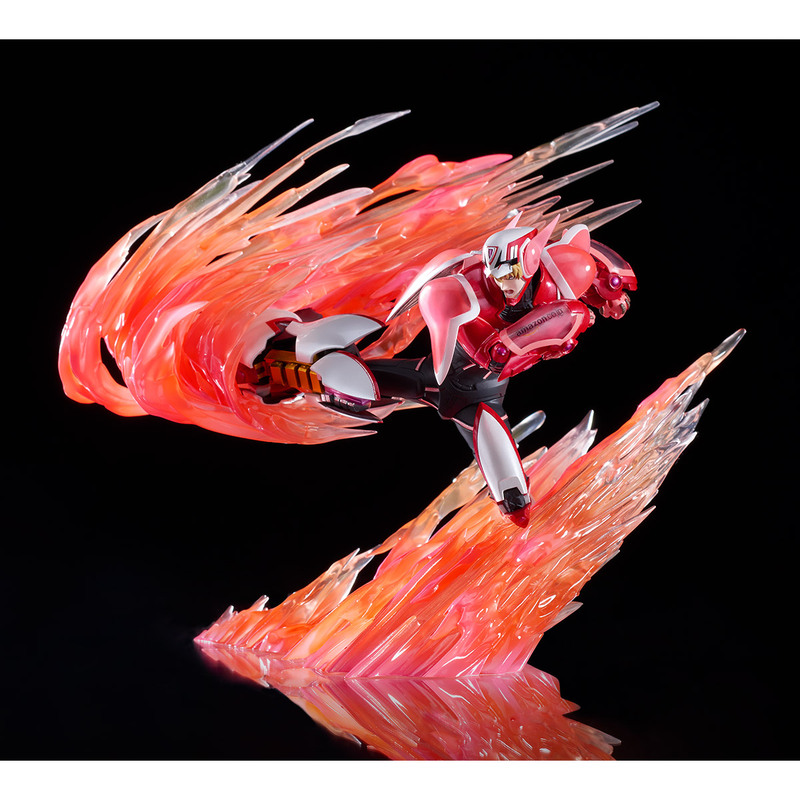 The dynamic pose of Barnaby about to unleash his special attack is now available as a figure ! 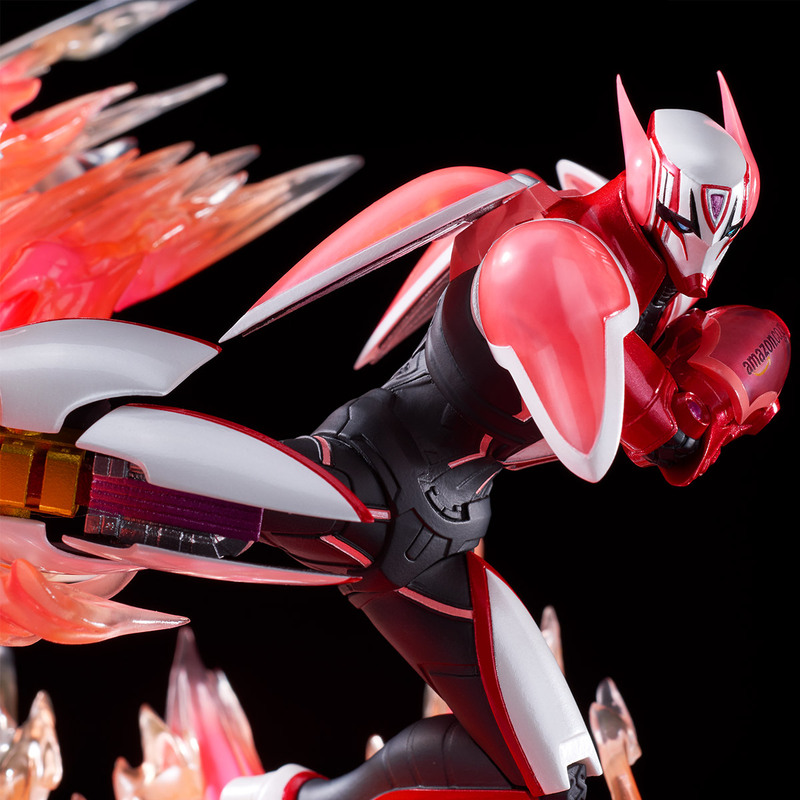 Experience the awe with added effect parts. 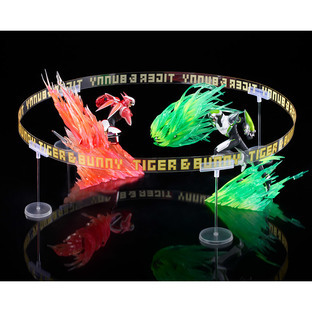 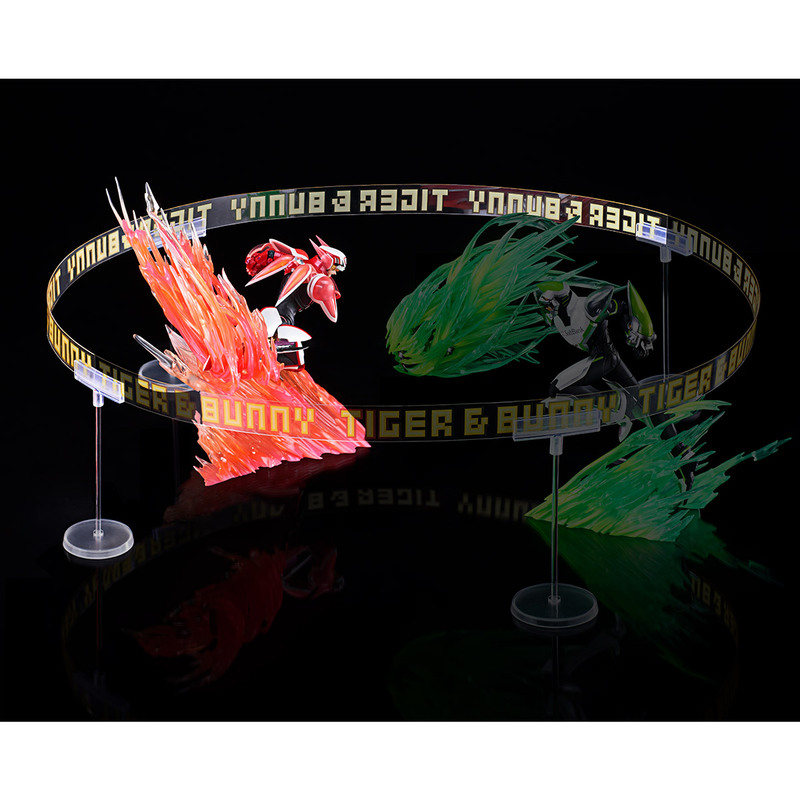 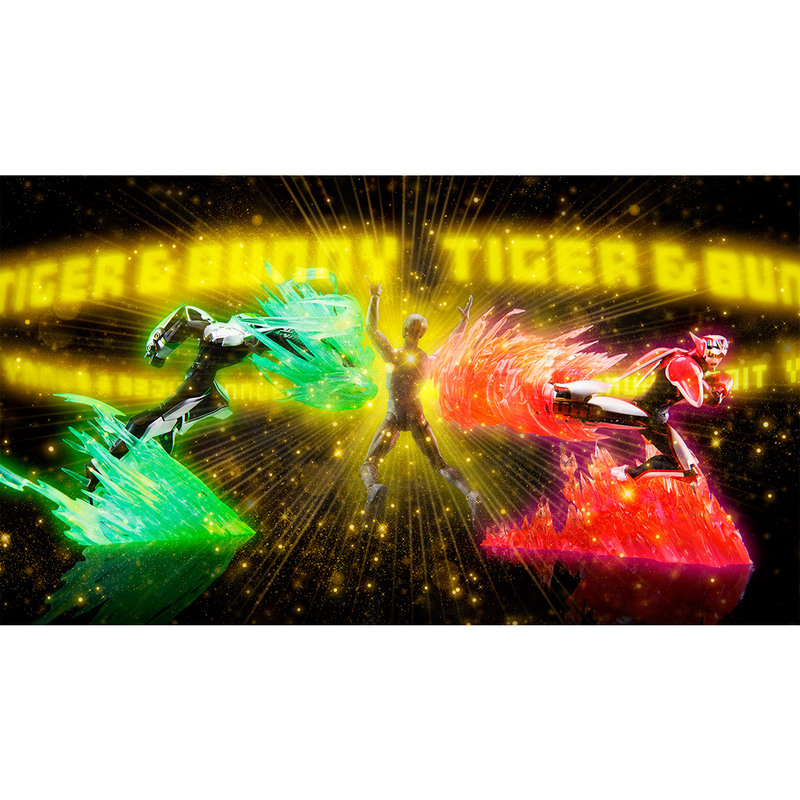 Combine it with the Good Luck Mode effect that comes with Wild Tiger (also available for orders) to recreate the scenes from the series with Wild Tiger.